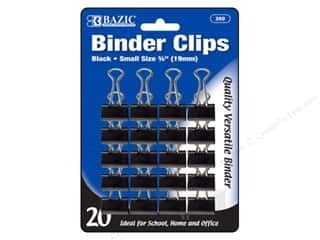 Bazic Basics Binder Clips 3/4 in. Black 20 pc. 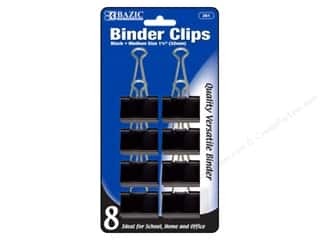 Bazic Basics Binder Clips 1 1/4 in. Black 8 pc.